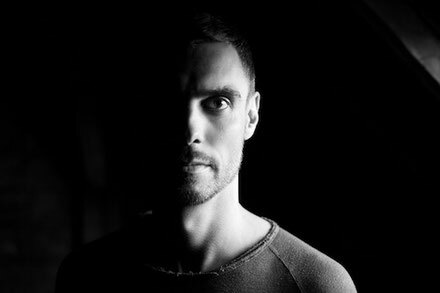 Berlin-based Steve Bug is set to release his fifth and possibly most mature long player. 'Noir' doesn't deny its roots, but expands the usual spectrum and invites the listener to an exciting listening pleasure. The cover is dominated by the filmic aesthetics of light and shadow. The title evokes a world of shady transactions and secret crimes. Although not a concept album, most of the tracks emit a suitably dark and moody atmosphere, with at least three directly referencing the film noir genre – from the well-known classic ‘The Spiral Staircase’, to more obscure ‘Somewhere In The Night’ and ‘The Seventh Victim’. The material for the new album was created over a period of three years and the mood is dark and spooked. Over the relentless beats and basslines ghostly sounds swirl and conspire. Although all the pieces are driven by head-rushing beats, ‘Noir’ is more than ever, a listening album. Although the film noir concept isn’t carried through completely, it infuses the spirit of the record in a way reminiscent of the sci-fi obsession of Jeff Mills or Carl Craig. In fact, ‘Noir’ could soundtrack a 21st century ‘Blade Runner’ - tracks such as the pre-released single, ‘Those Grooves’ and ‘No Adjustments’, with their evocative spoken word texts, play in to a vision of an apocalyptic-dystopian disco. The album is also very much an electronic album. 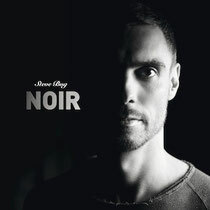 Richer than its predecessor, these tracks easily transcend the merely functional as Steve Bug has injected the harmonies with serious emotion. From the driving opener, ‘Tell Me Why’, to the emotional closing track, ‘The Seventh Victim’, Steve Bug has crafted a rounded, atmospheric album. It's out October 1st on Poker Flat Recordings.